Back at CES, lock maker Schlage said it was on track to add support for Google Assistant to its popular Sense Smart Deadbolt. The company didn't have a firm timeline for the release but said it would be in the first quarter of the year. Well, that clearly didn't happen. It is happening today, though. 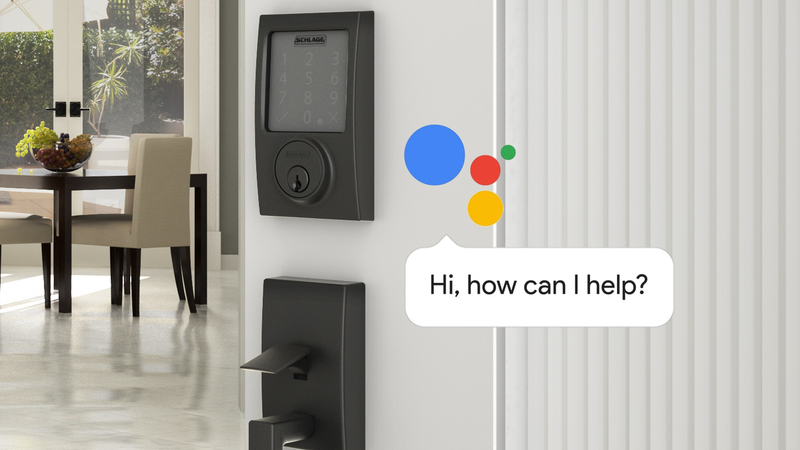 Schlage says Google Assistant is now supported on the Sense Smart Deadbolt, but some functions are still limited to the app. 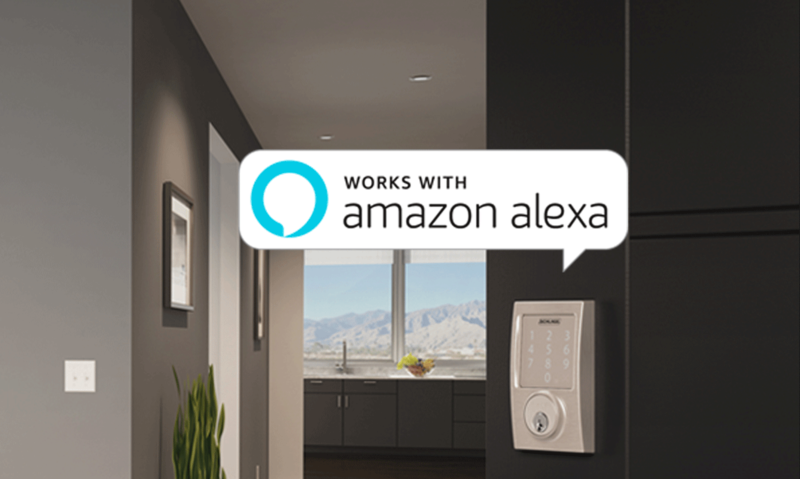 If you've been itching to unlock your Schlage or August door locks with Alexa, I have some good news for you. Both companies announced a new skill that allows you to do just that. 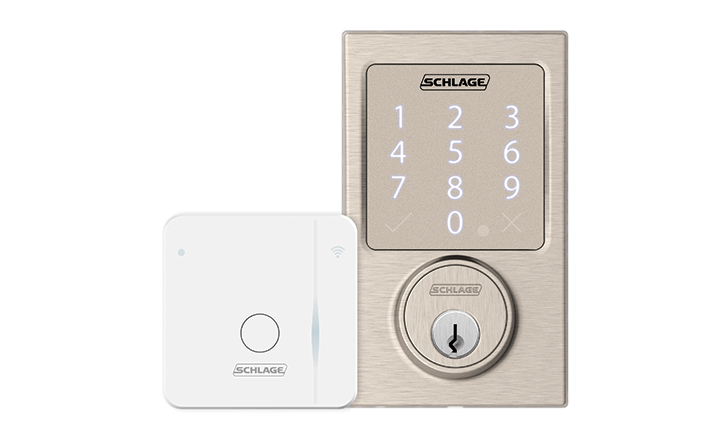 Some of you might have security concerns about this, but both Schlage and August are quick to affirm that this system is, in fact, quite safe. 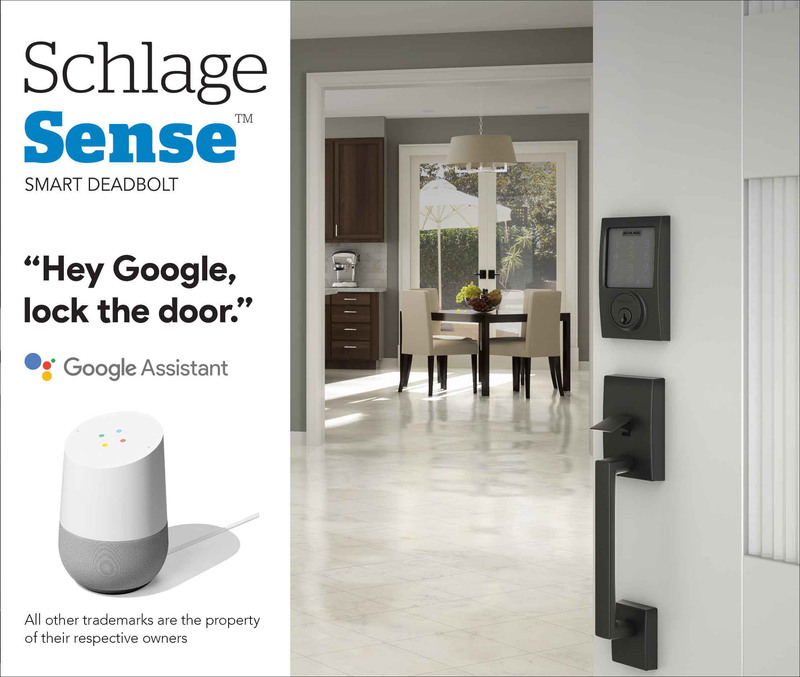 Just ahead of CES proper, Schlage has announced that its immensely popular Schlage Sense Smart Deadbolt (say that five times fast) will soon work with Google Assistant. 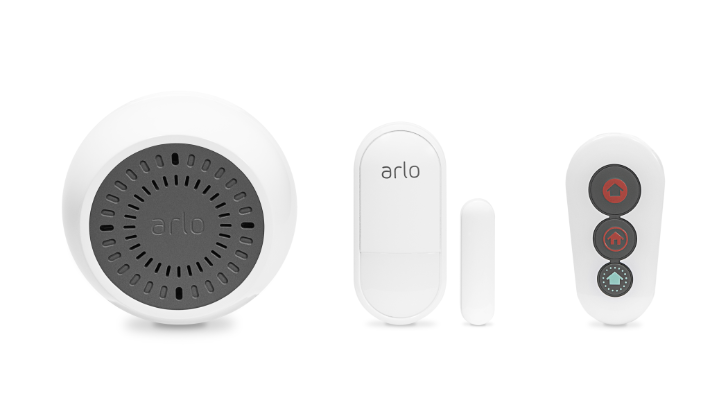 A few months back, it added support for Amazon's Alexa, right after adding an Android app for remote control. 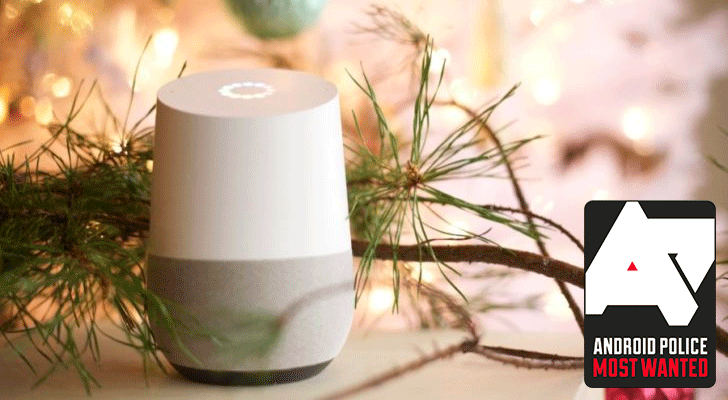 And now, sometime in Q1 of this year, you'll be able to 'Hey Google' your way into locking or unlocking your Schlage-equipped front door.